The actress, who made a special appearance in the pilot week episode of the series, came back playing a completely new character. 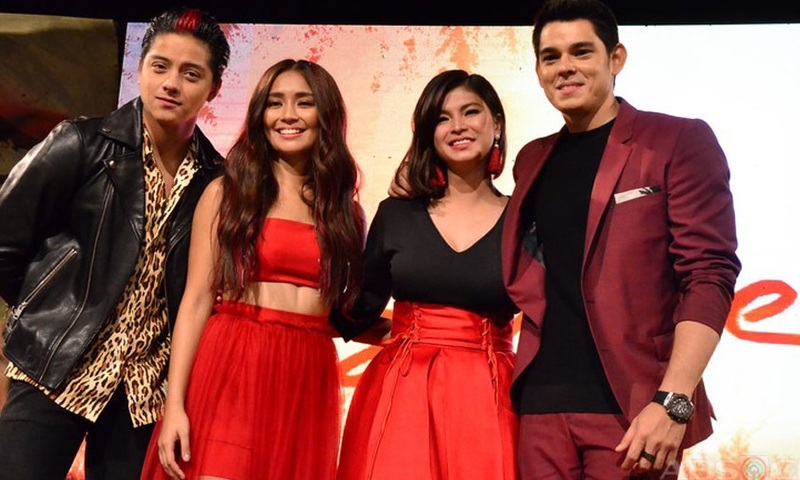 Her return made some fans feel she's stealing the spotlight from Kathryn and Daniel. Twitter user @rxoxokn tweeted, "Grabi ehh no @143redangel gnda ng balik mo nkuha mo spotlight wala kng isang salita kala ko pinasa muna sa KN ang LSS God bless you"
Angel answered back, telling the fan to ask the ABS-CBN management about it. She even asked why she's being bashed when during the pilot week they thanked her. Nung pilot super thank you kayo sakin for supporting kn, bat galit na galit ka ngayon? Lahat ba nang artistang makakasama nila ibabash mo?